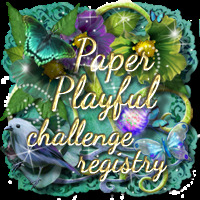 DT lady Ruth has ever so kindly added a Sketches Archive to the top tabs so please make your choice from there not forgetting please to mention which one you have chosen in your blog post - have fun! 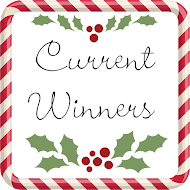 Congratulations ladies your winners badges are in the top tabs. 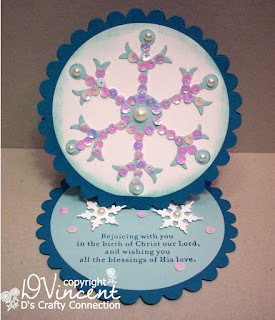 Congratulations ladies please grab your blog badges from above. 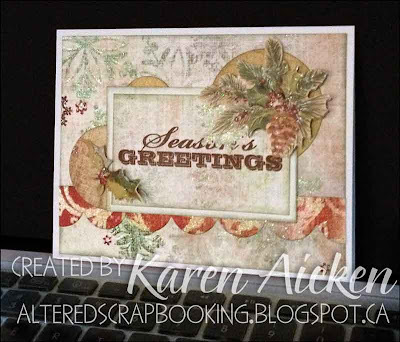 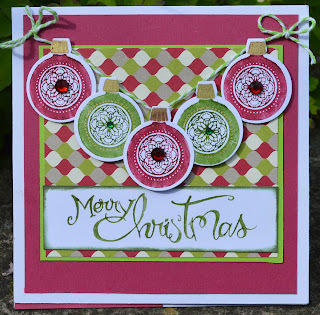 Good morning all - I'm back this week with a Colour Challenge for you - does it seem strange making Christmas cards in June, just think though of many you will have to send to your family and friends at the end of the year! 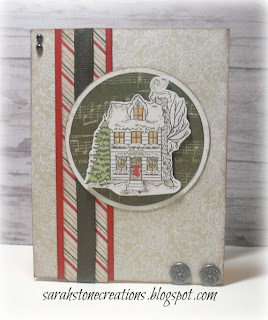 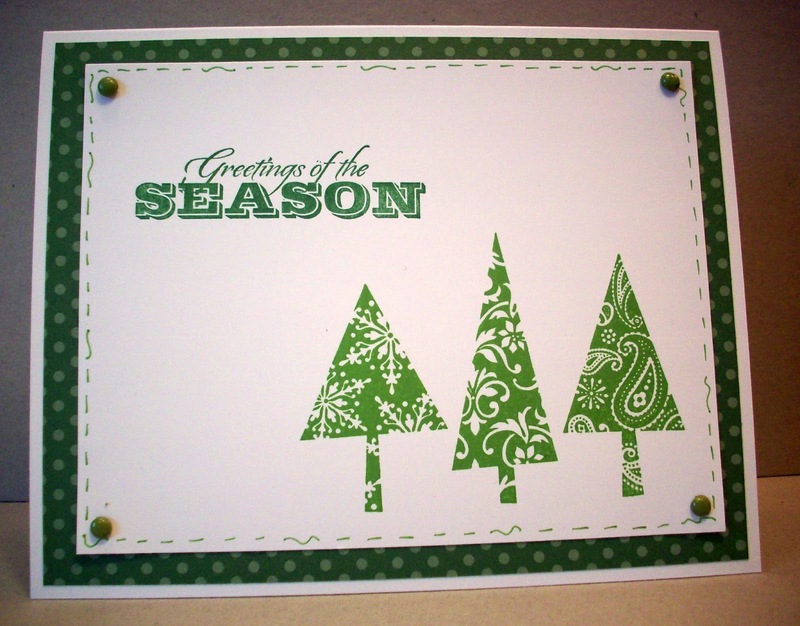 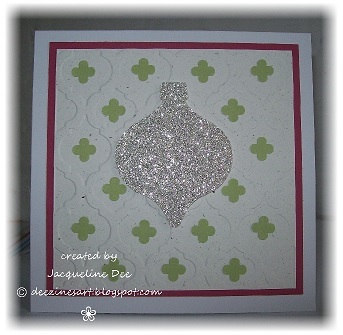 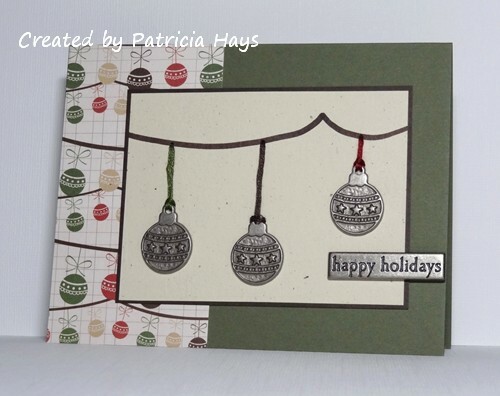 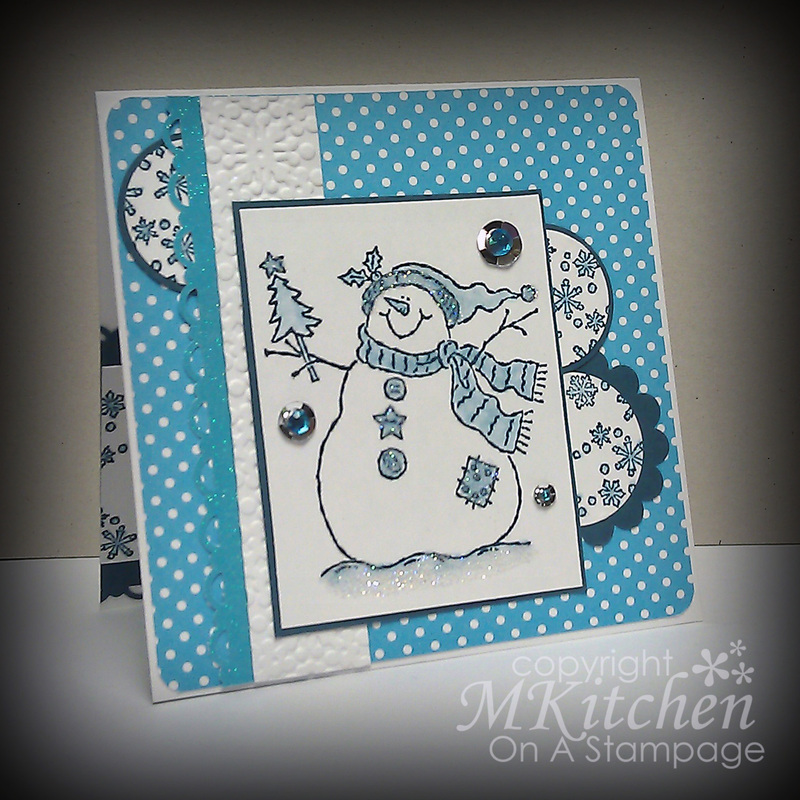 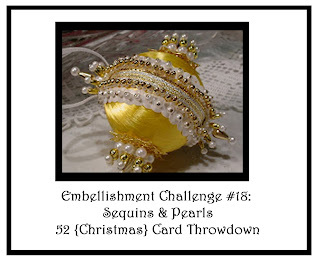 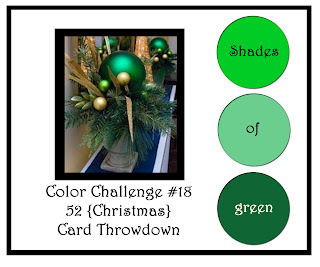 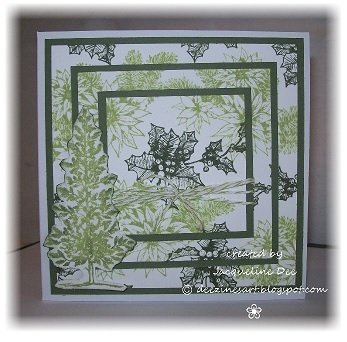 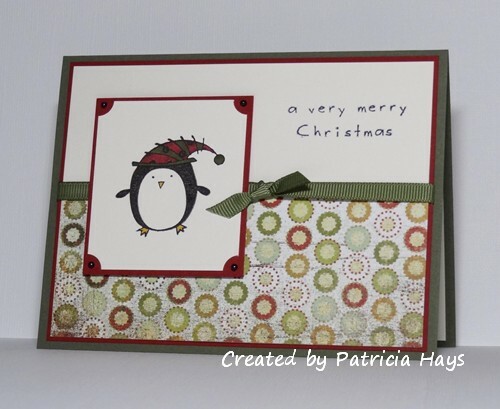 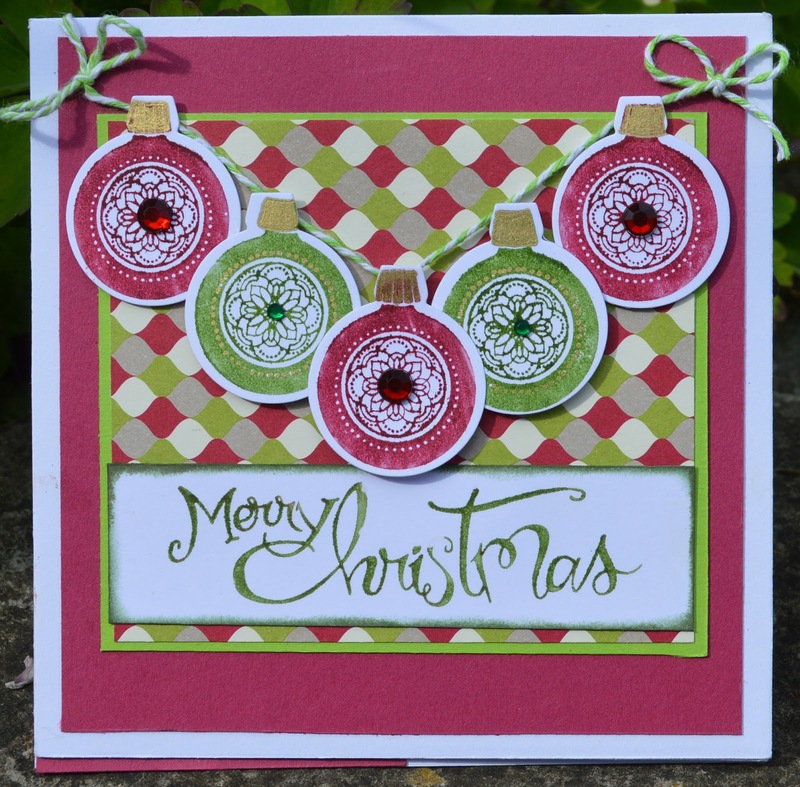 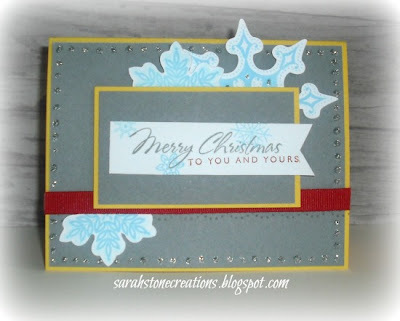 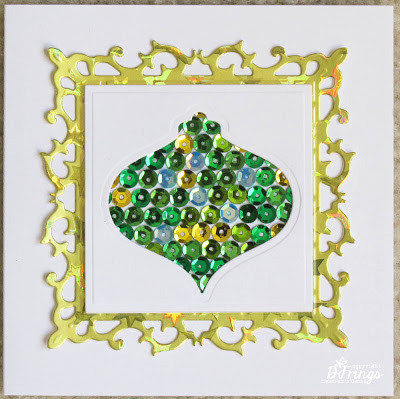 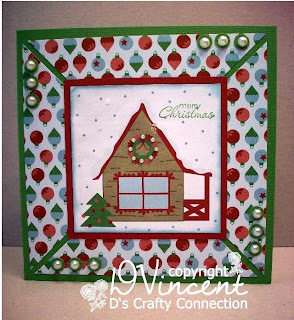 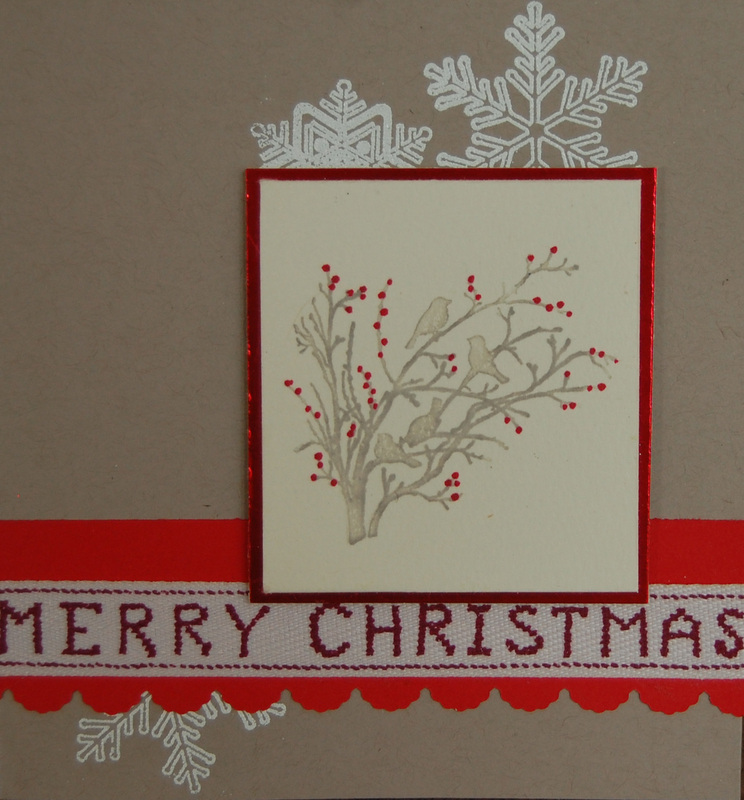 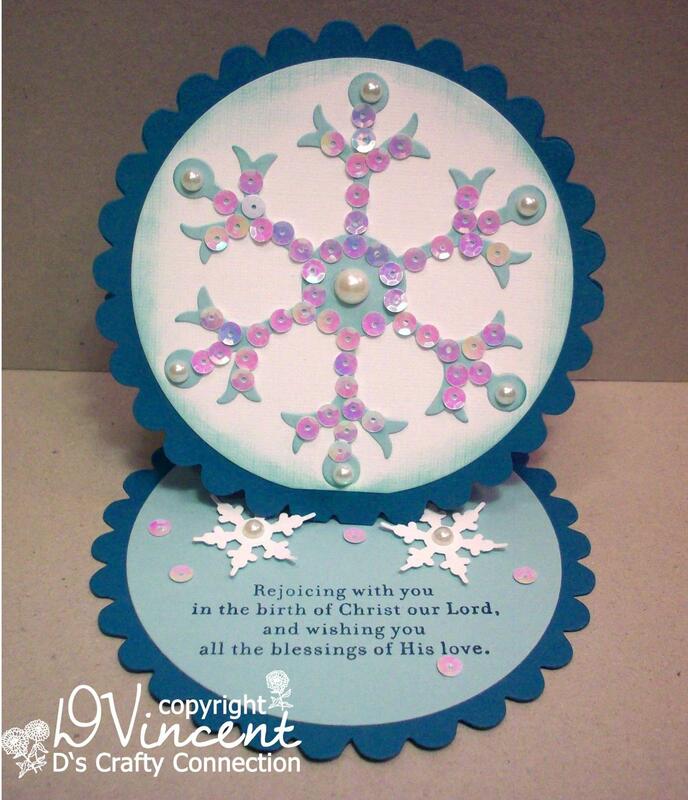 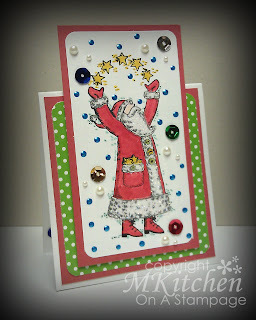 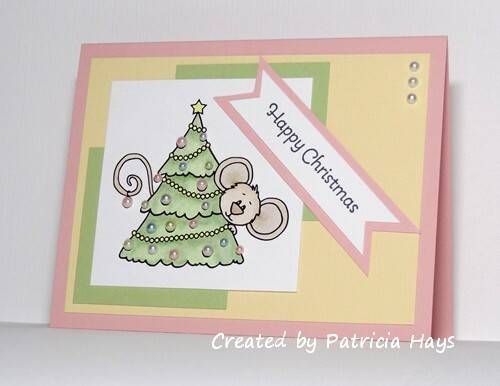 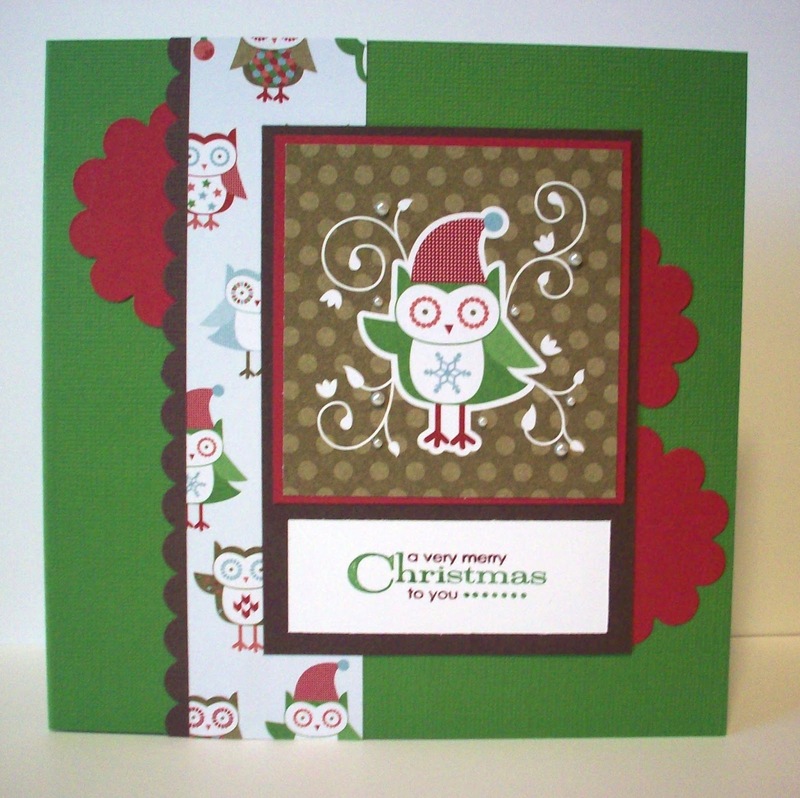 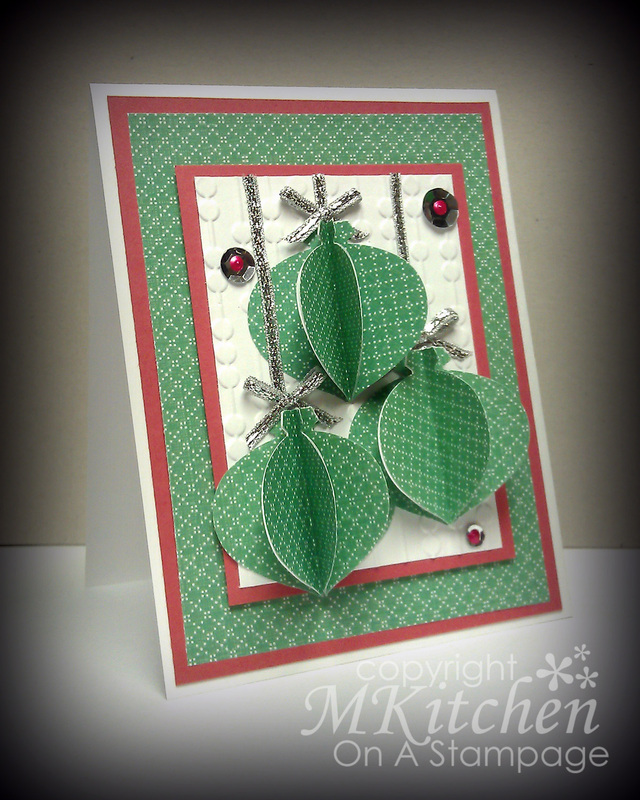 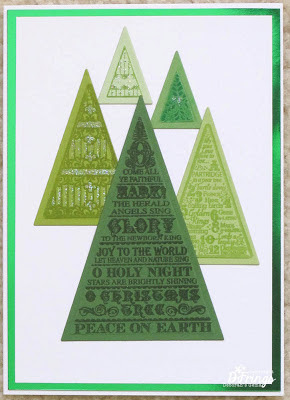 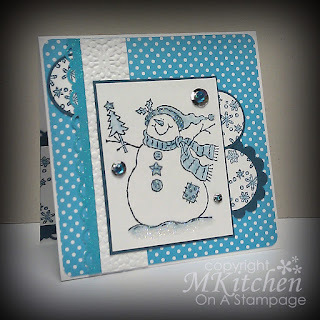 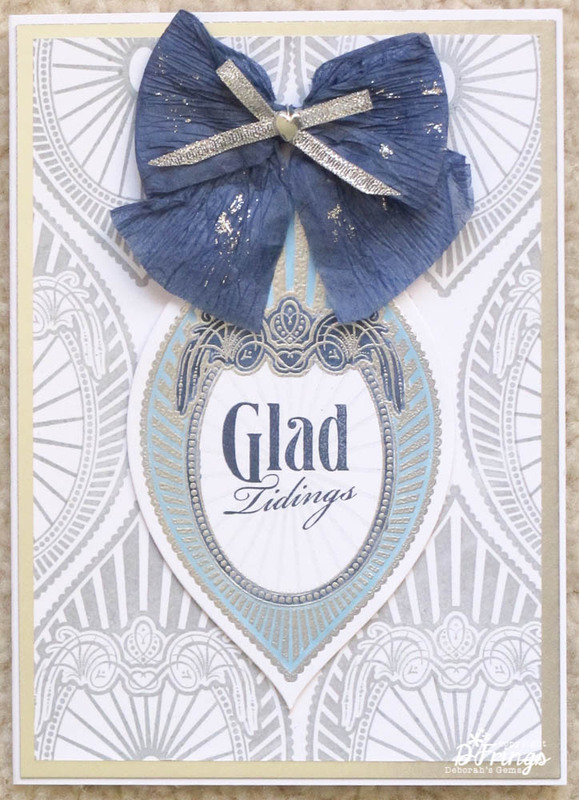 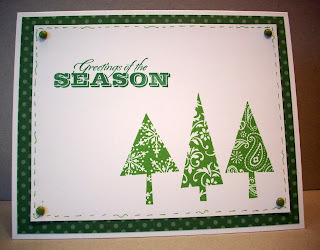 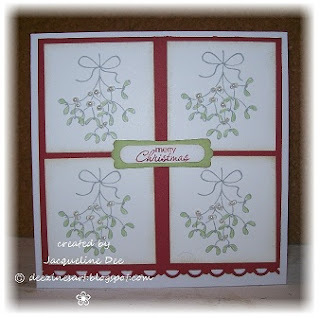 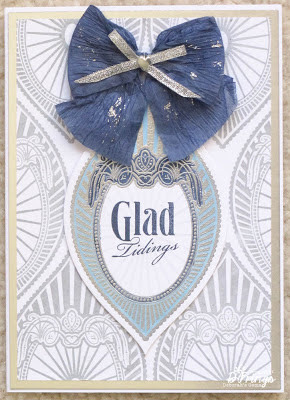 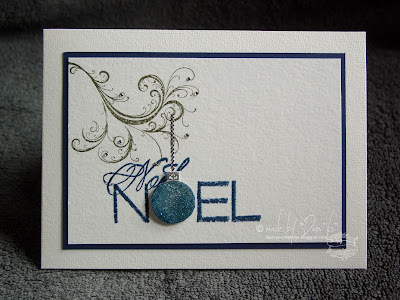 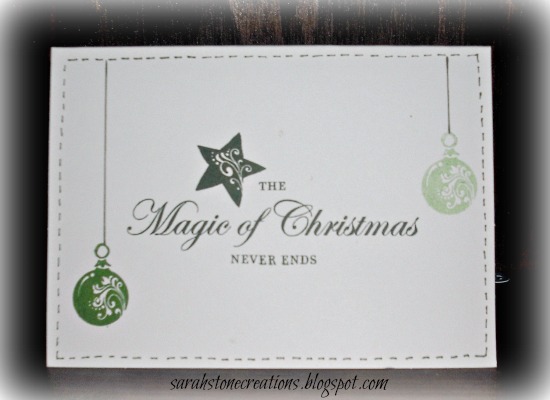 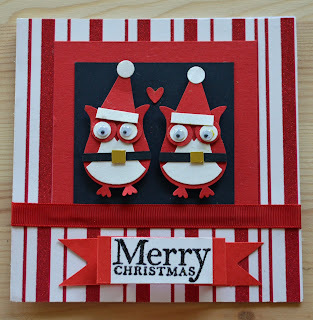 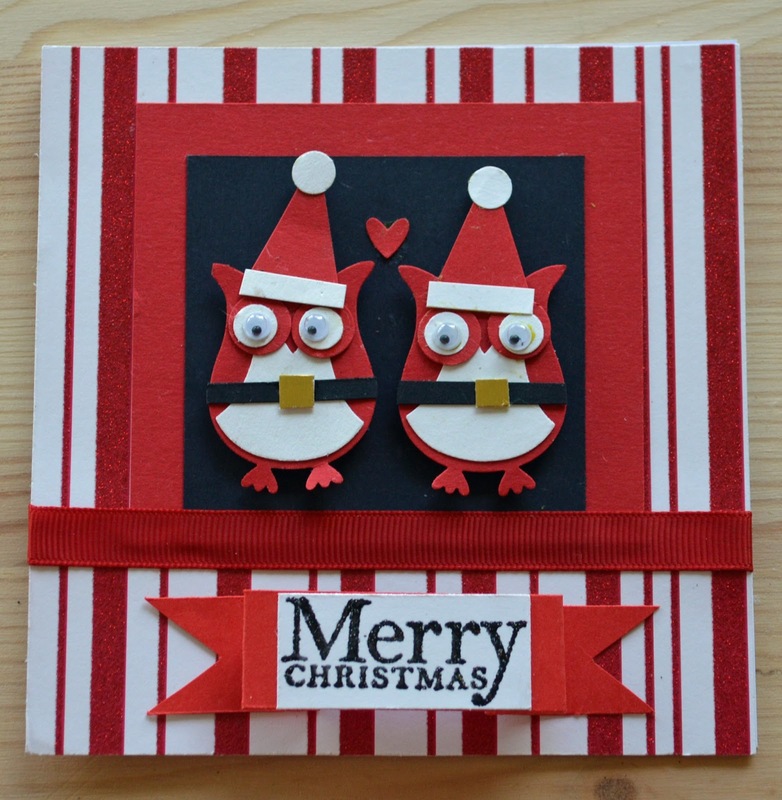 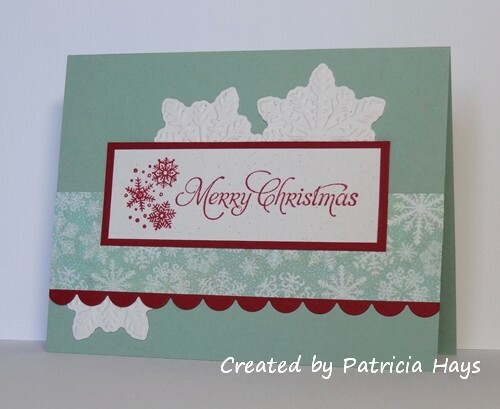 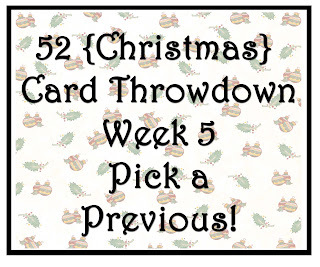 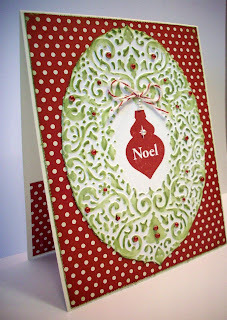 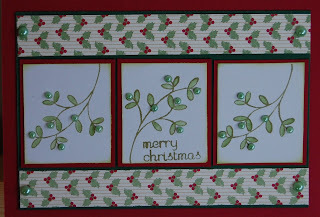 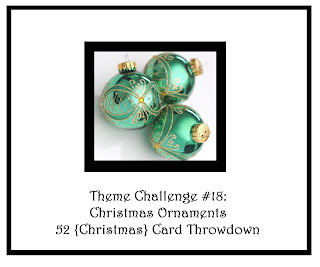 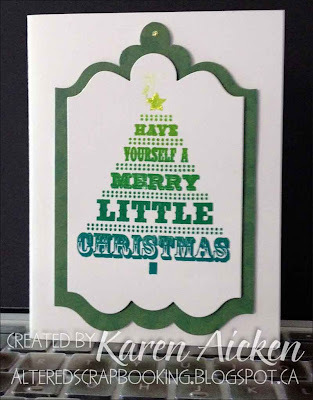 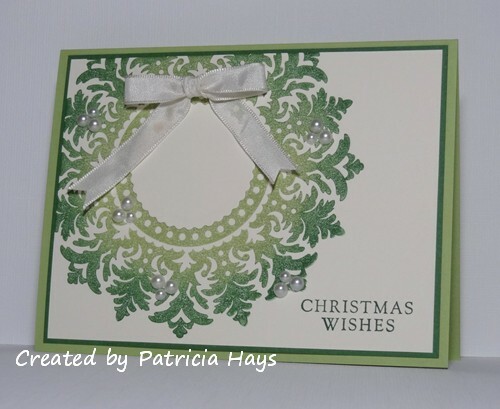 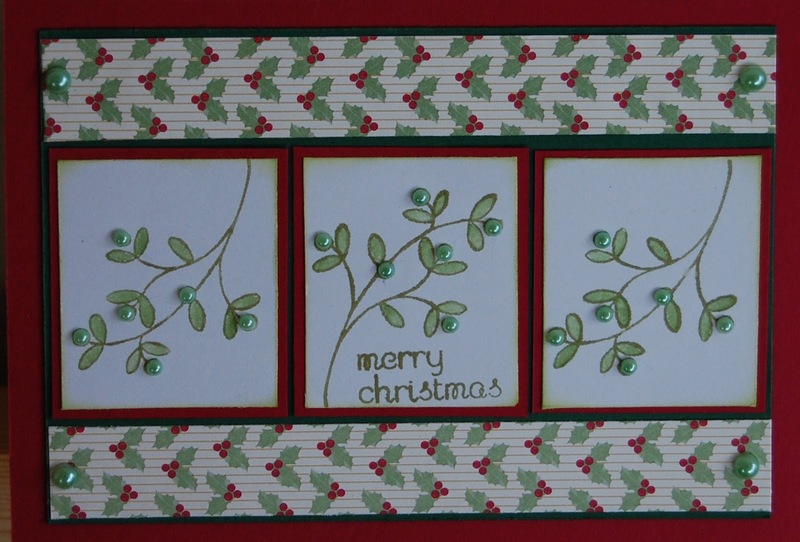 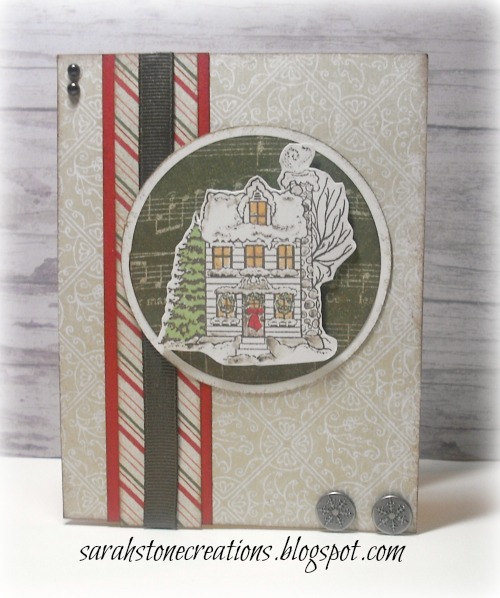 The rules for this challenge are pretty simple - you can use all your shades of green on this card but NO OTHER COLOURS. 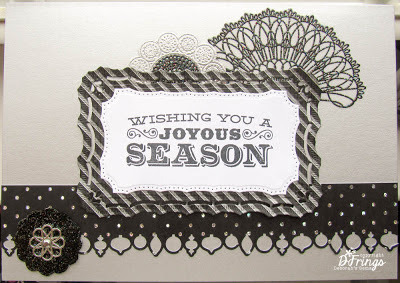 However, you may use one neutral - these neutrals are: black, white, cream, kraft and gray and they may be ink or card stock. A flesh may be used for faces. 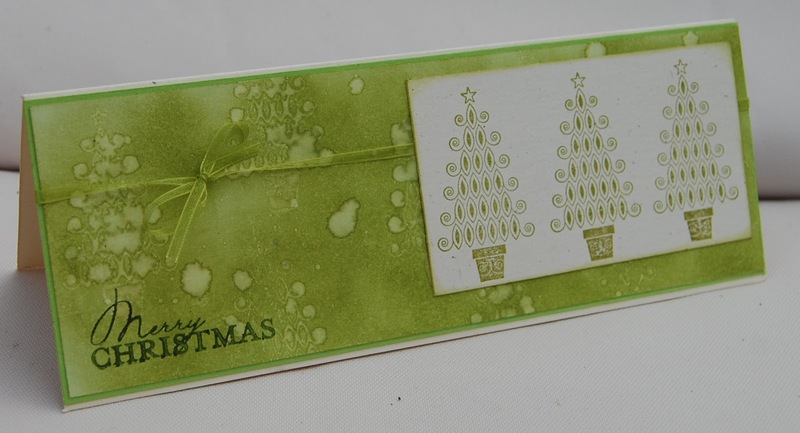 Metallics are fine - as long as they are green so get colouring those brads with your Promarkers folks! 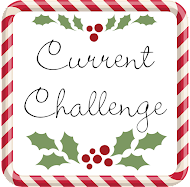 Morning all - it's been a long time but I'm back and it's me Jacqueline taking over June and setting you your challenges. 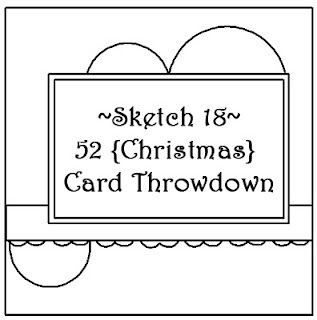 Don't forget that you can flip or rotate the sketch - even change the shapes - just make sure though that when you upload your card we can still see the general sketch in your card.